Welcome to Houston Homes, Inc.
As a licensed building contractor and Real Estate Agent I provide my clients with valuable information about properties from the ground up. From fixer-uppers to new construction dream homes, contact me for all your real estate needs. Licensed MN REALTOR® since 1999. Licensed residential building contractor in Minnesota. QB124459. Member of the Minnesota Association of Realtors. Member of the Minneapolis Area Association of Realtors. 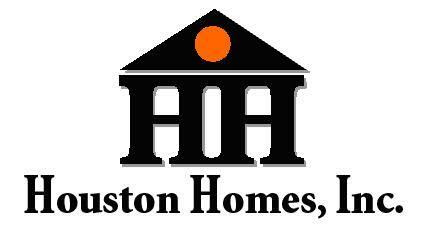 Visit My Website http://houstonhomesinc.mndreams.com/ CLICK HERE to view my listings. Whether you are looking for your first home, dream home, vacation home, new construction, vacant land, investment properties, or water front vacation homes, make me your first stop. As a licensed professional in Real Estate sales, and residential building construction, I can provide a full service menu to your Real Estate needs. 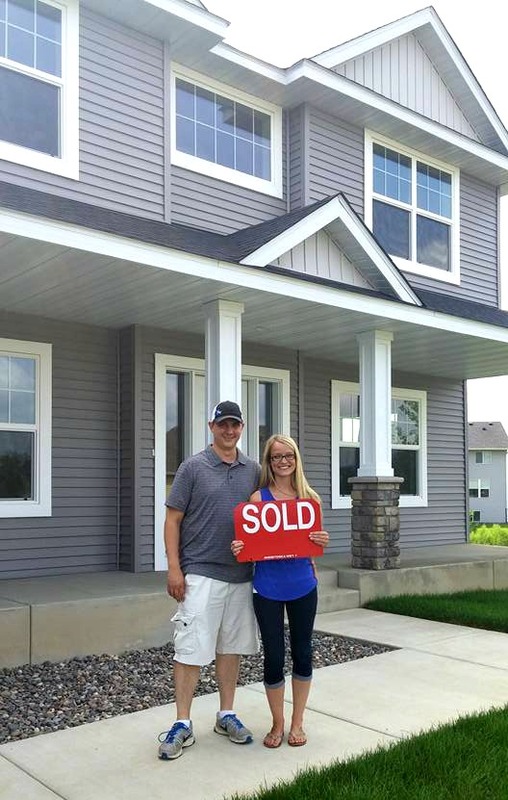 Providing professional Real Estate services for Maple Grove, Monticello, Osseo, Otsego, Rogers, Plymouth, Minneapolis, Brooklyn Park, Brooklyn Center, Medina, Hamel, Corcoran, Dayton, Champlin, Minnetonka, and the surrounding Twin Cities communities.